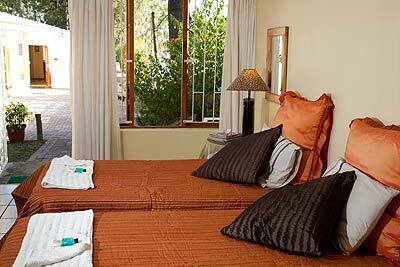 We are situated in the heart of the Klein Karoo, offering clean, en-suite accommodation at a reasonable cost. All seven of our units have their own private entrances, giving you some well-deserved privacy. 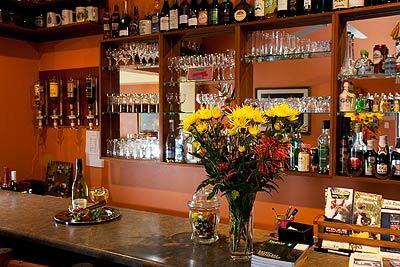 Dinner is available on request, while a light menu is also available during the day. 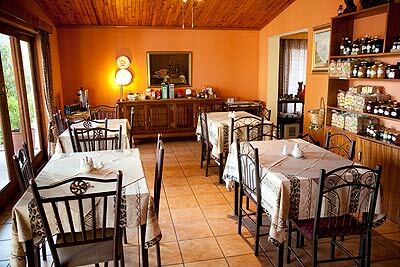 A choice between a Health Breakfast and English Breakfast is included and is served in the dining room or on the patio from 7h00 in the morning. Feel free to wander along our garden with more than 130 different varieties of herbs or spend a soothing afternoon in our swimming pool - cooling off on those beautiful sunshine days. Ina pride herself on friendly personal service. 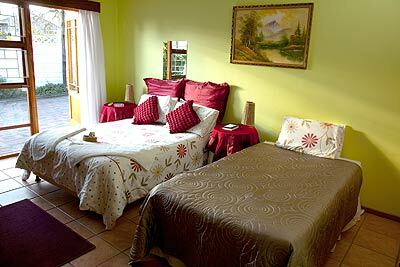 All rooms are equipped with tea & coffee making facilities as well as T.V. with Mnet. 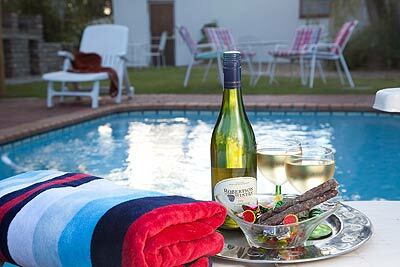 Driving into Oudtshoorn from George, you'll find Langenhoven B&B, situated on the right hand side of the road. Entering Oudtshoorn from De Rust, you'll turn left at the third set of traffic lights, into Langenhoven Road. Keep on driving untill you get to Langenhoven B&B on your left hand side. Entering Oudtshoorn from Calitzdorp/Cape Town, you'll turn right at the third set of traffic lights, into Langenhoven Road. 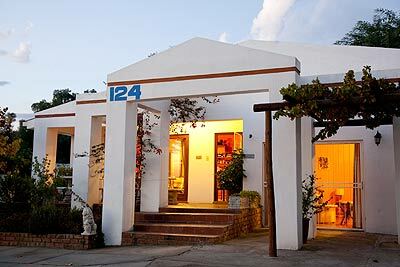 Keep on driving untill you get to Langenhoven B&B on your left hand side.